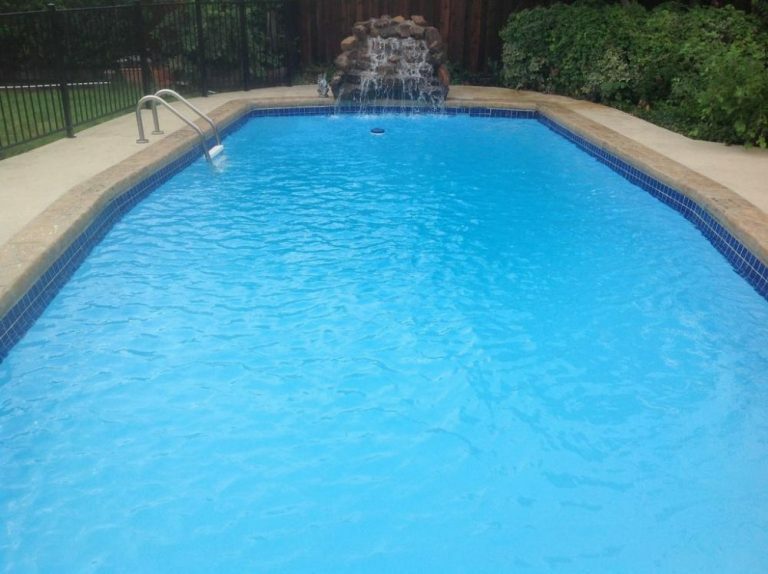 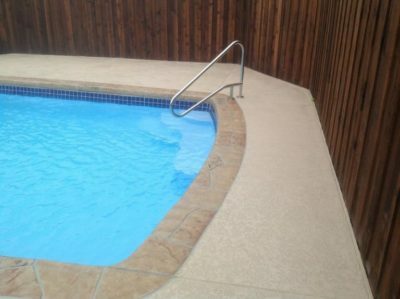 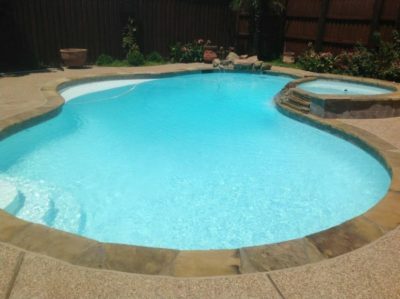 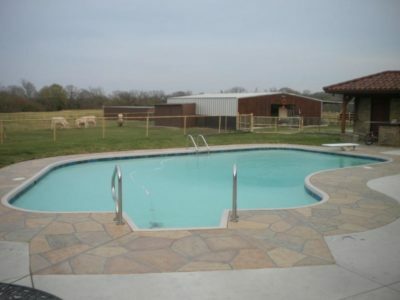 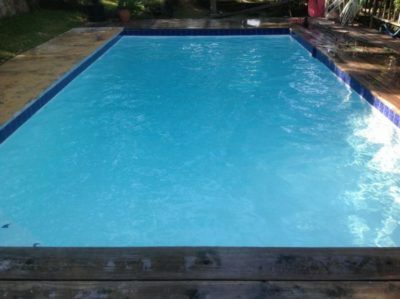 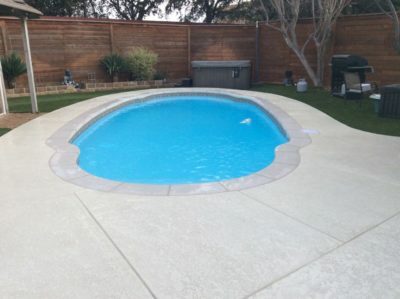 Texas Fiberglass Pools Inc. focuses on pleasing all of our customers with expert workmanship, attention to detail and customer service and value to make your budget stretch as far as it can for your Backyard Pool Project. 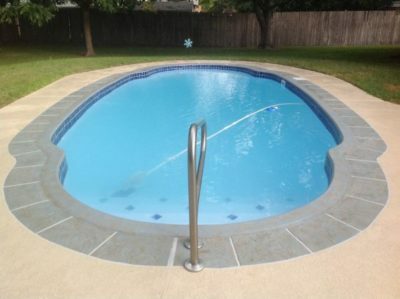 Take some time to review our work and if you’d like leave us a comment – we love feedback! 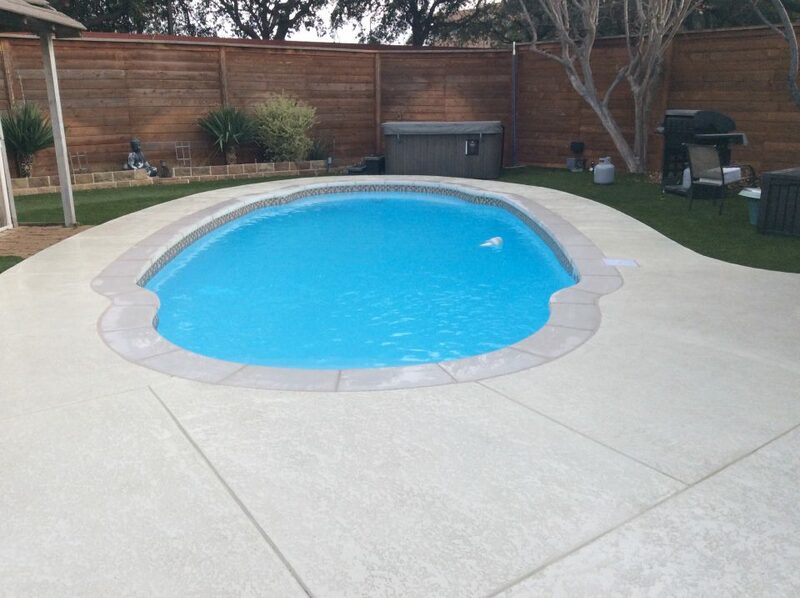 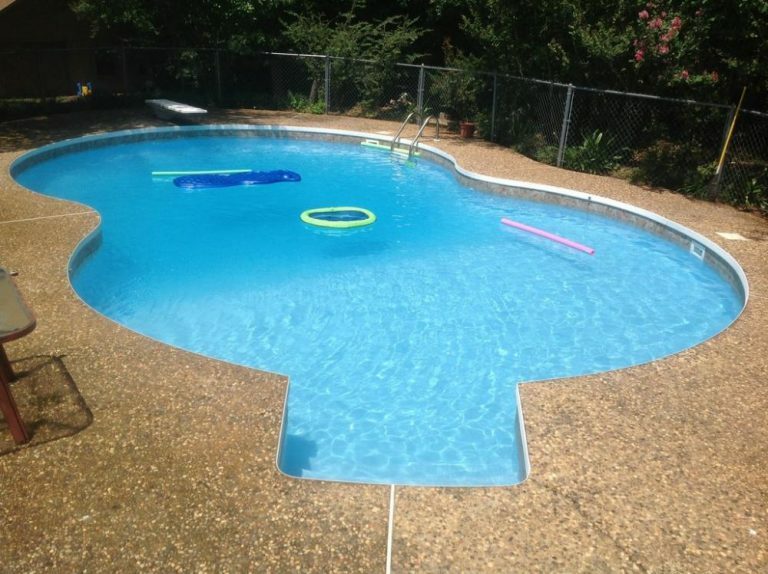 Resurfaced combination pool with new fiberglass, white. 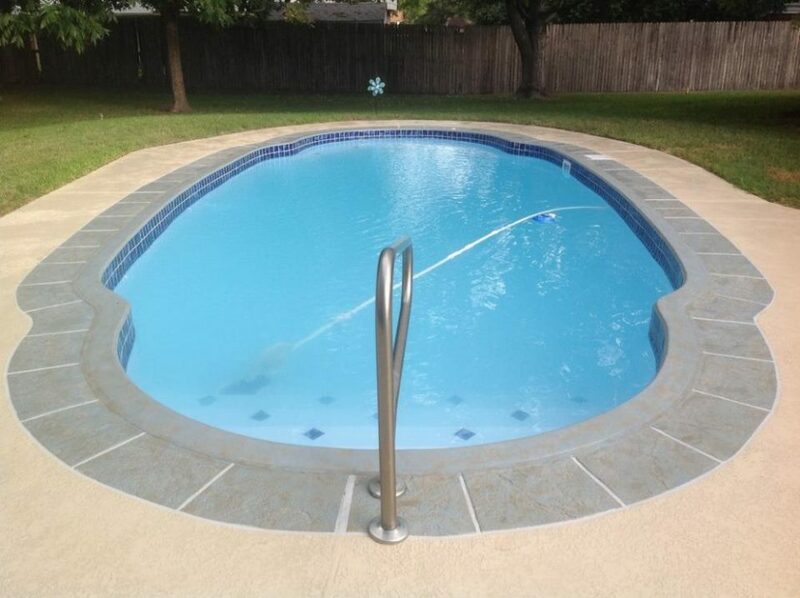 Installed 9″ tile band, replaced plumbing for pool and upgraded pool system. Fill out our short form to get immediate help with your Swimming Pool Project.